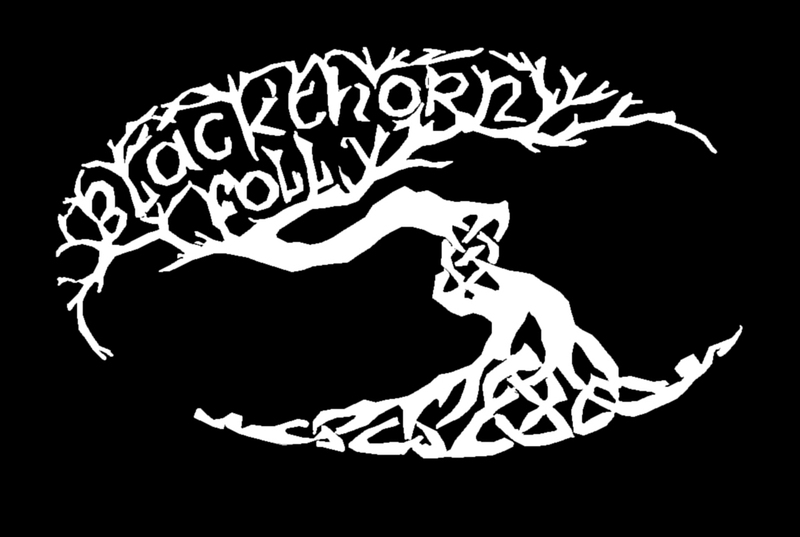 Christian Tomsey was one of the founding members of Blackthorn Folly and in August of 2017 his life was tragically cut short. His voice and on-stage charm were an integral part of the band along with the sound of his fiddle. We especially miss just hanging out with him over a few drinks and listening to the often hilarious stories about his travels through Ireland (“Closer!”), or just pulling out instruments at a pub and playing for the hell of it. Christian was a very special person, musician, and most of all, friend. We miss him dearly. Christian Michael Tomsey died, for the second time in his all-too-brief life on August 7th, 2017 at his home in Milwaukee, Wisconsin. He was 39. A natural leader, Christian graduated from Gonzaga College Preparatory School, achieved the rank of Eagle Scout, and earned a teaching license and B.A. from Marquette University. Christian was an effective, dedicated English teacher, voted “Teacher of the Year” many times by students. His passion for life fueled his accomplishments as a writer, speaker, photographer, Irish musician, motorcyclist, amateur mechanic, carpenter, traveler, and vivid storyteller. Christian devoted his life to serving others. A caring son, brother, teacher, and friend, Christian had a positive impact on many, and was loved and cherished by those who really knew him. He will be missed dearly and remembered fondly. Christian is survived by his parents Michael and Christina and brother Fletcher.